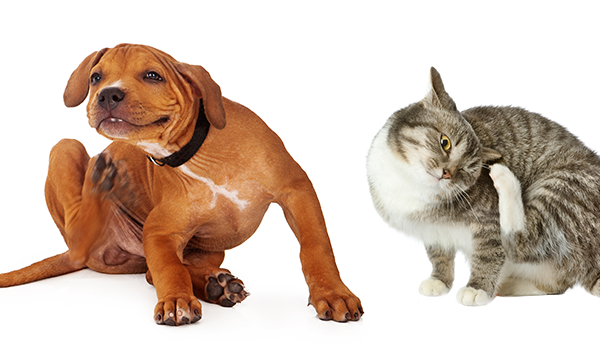 Denton pet owners - Dogs and cats experience the same dental problems as people, including plaque and tartar buildup that can lead to gingivitis and dental disease. 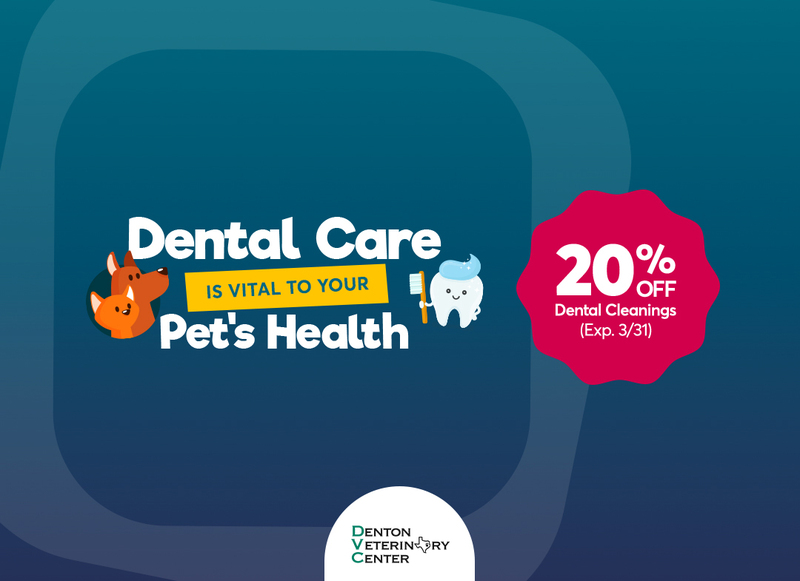 Save 20% on Dental Cleanings through February 28th! 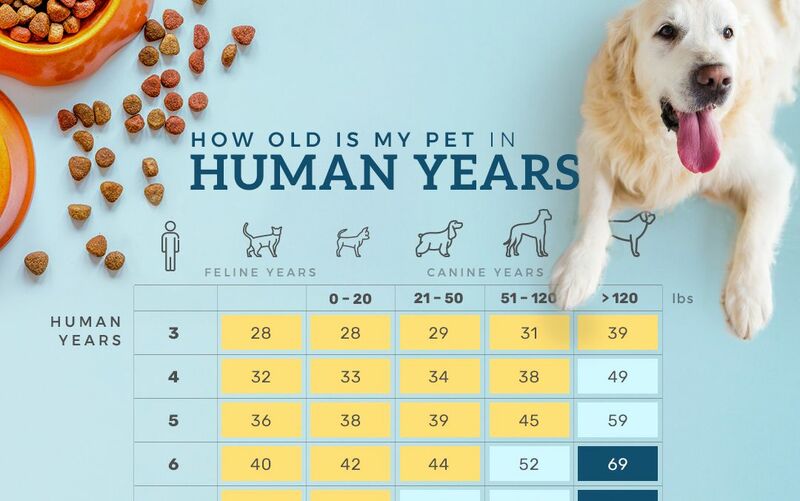 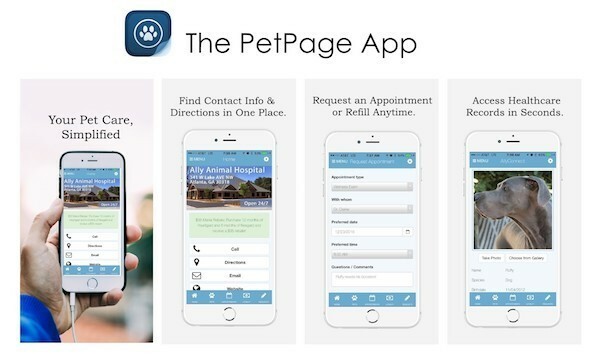 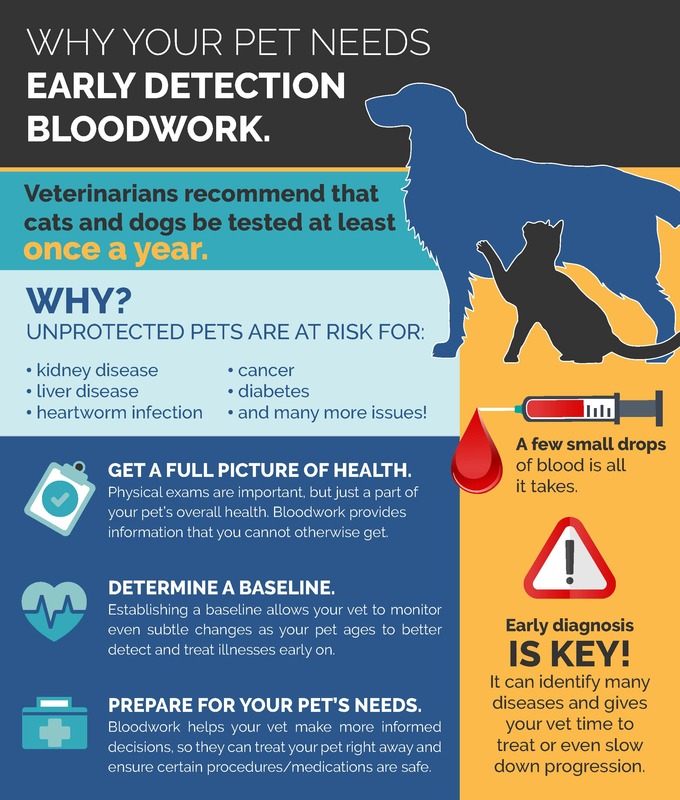 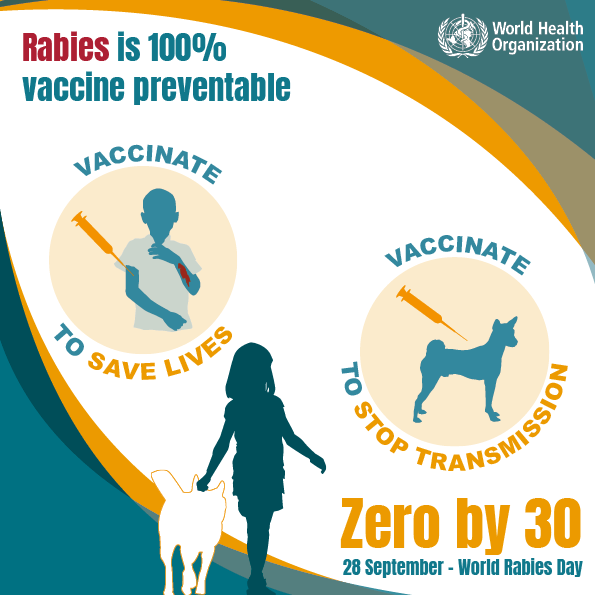 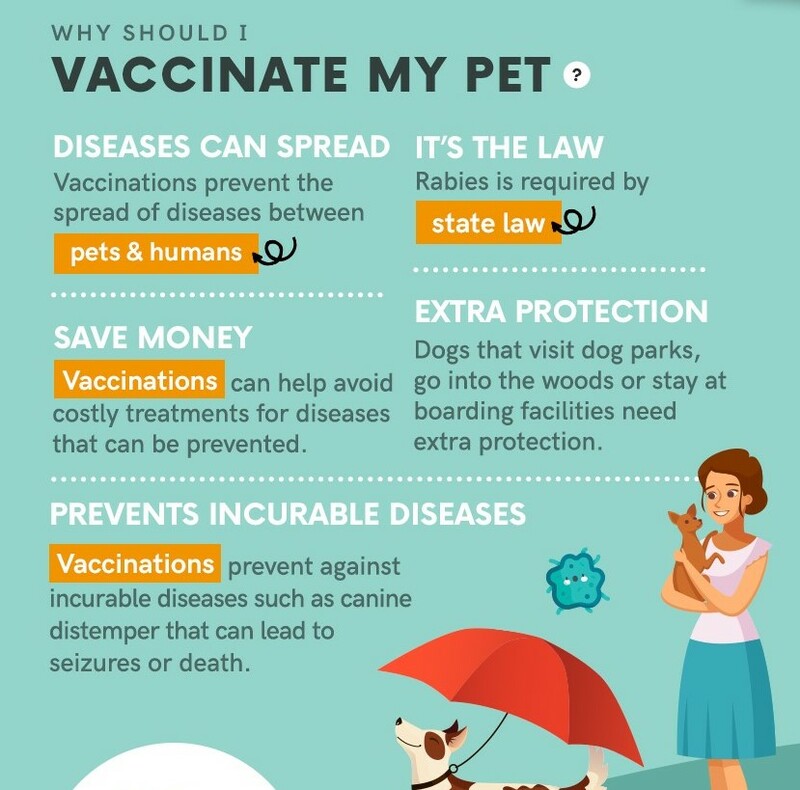 Can add up to 2-4 years to your pet's life! 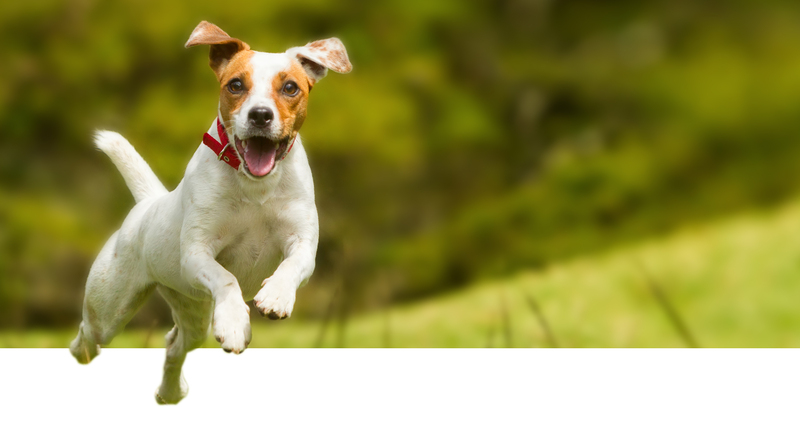 Dental disease is THE most common disease in dogs. 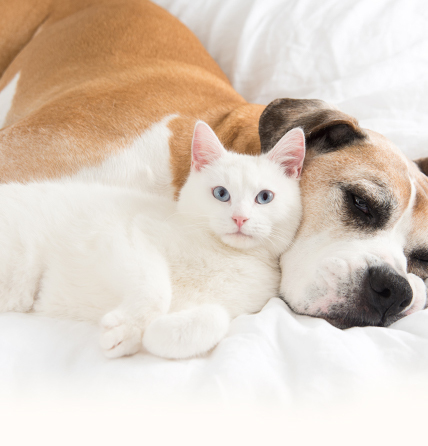 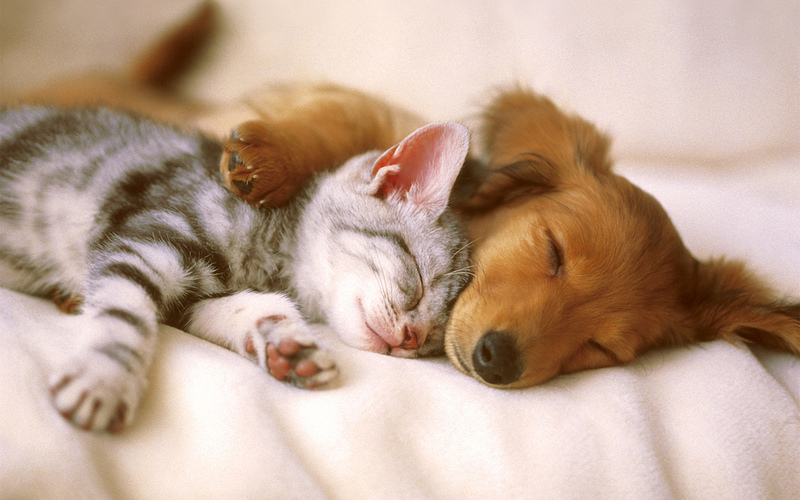 Recent studies show that 85% of cats and 92% of dogs over age 3 have periodontal disease. 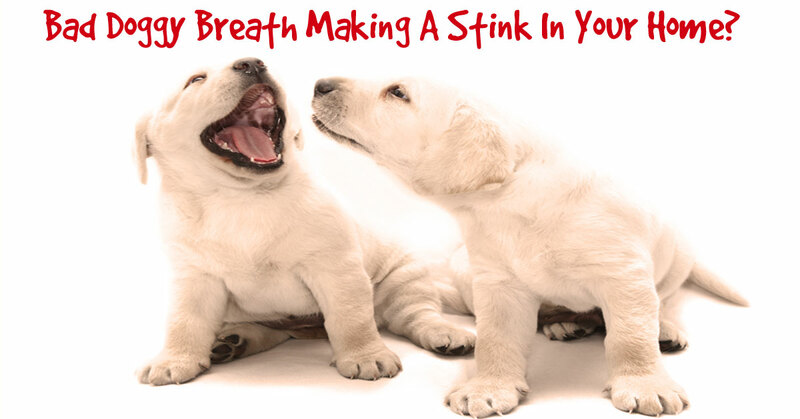 Don't let your pet be a statistic; schedule their dental cleaning appointment today online! 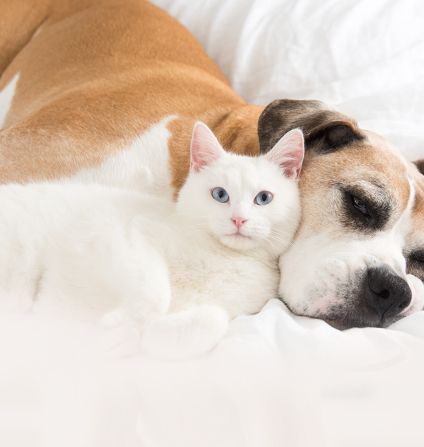 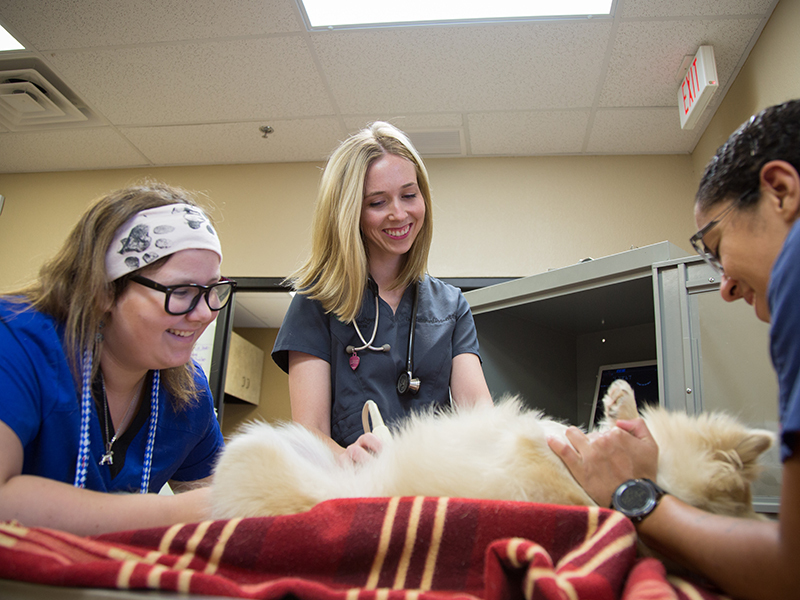 During a dental cleaning (sometimes called a prophylaxis), plaque and tartar are removed from a pet's teeth and the health of the entire mouth (tongue, gums, lips, and teeth) is assessed. 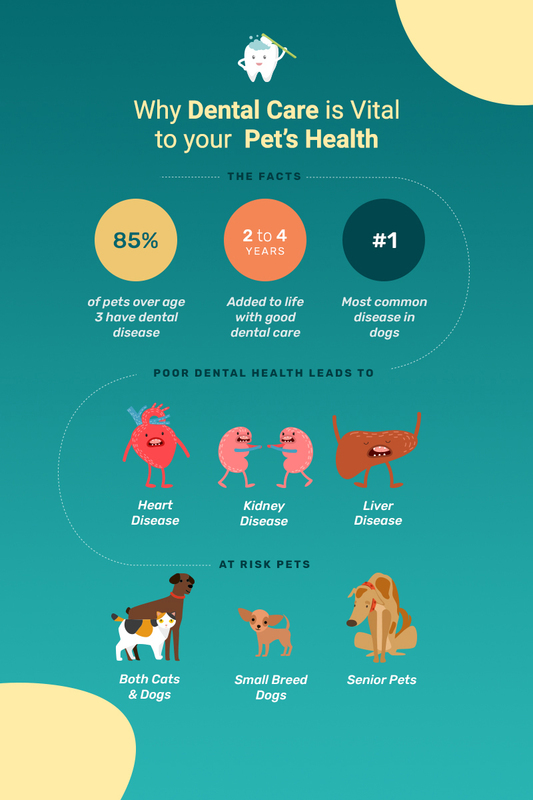 How Can I Take Care of My Pet's Dental Health at Home? 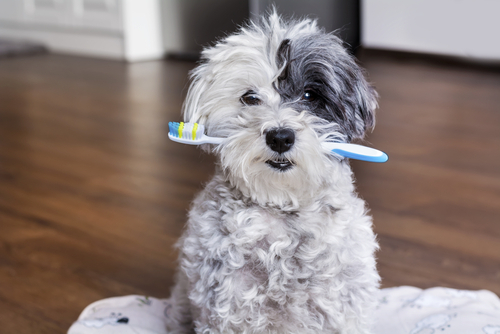 Chewing on dental cleaning bones or hides can help to clean the teeth, but is still not as thorough as regular brushing. 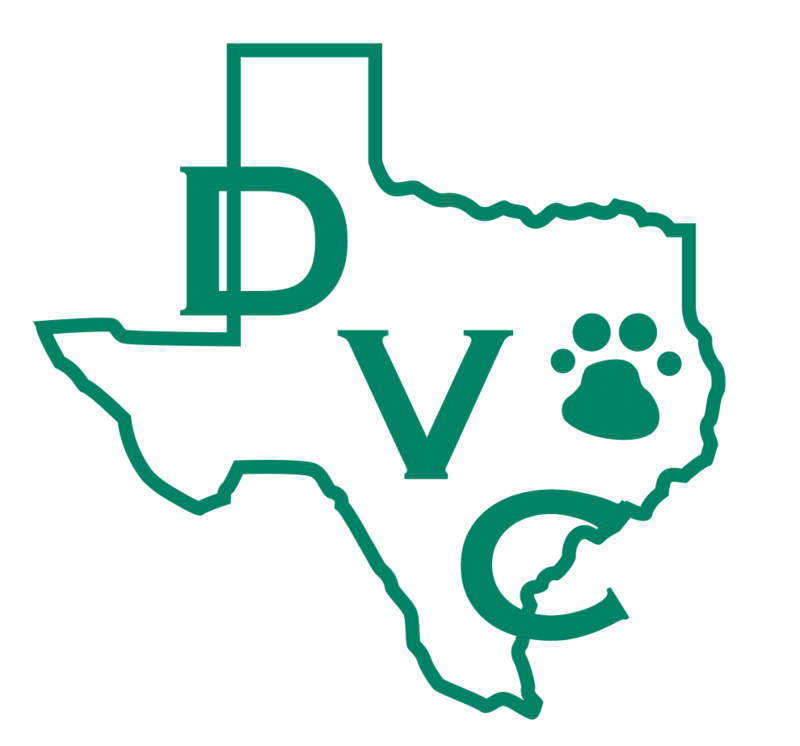 Pet dental cleaning products available at Denton Veterinary Center!